All great gift wrapping is enhanced using fabulous gift wrapping accessories. Wrapco stocks a range of accessories that can add that little bit extra to your gift wrapping. 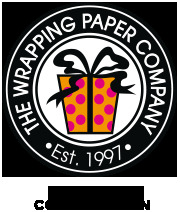 We also supply the basic tools needed for all gift wrapping including wrapping paper dispensers, scissors and strong quality cellotape.